Are you seeking an extra strong nootropic that will enhance your memory and focus while improving your mood? Noopept could be just right for you. 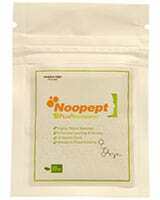 Noopept – also known as N-phenylacetyl-L-polyglycine ethyl ester or GVS-111 – is a dipeptide compound derived from Piracetam. It was developed in Russia in the 1990s. Like Piracetam, it’s a cognitive enhancer with neuroprotective properties. 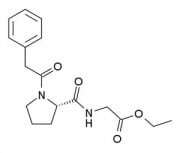 However, it’s about 1000 times stronger than Piracetam. Numerous studies in animals show Noopept can protect against cognitive impairment. It restores cognitive ability in rats with stroke and normalizes learning ability in rats with hereditary learning deficit. It prevents spatial memory loss in mice given scopolamine and restores spatial memory in mice with symptoms similar to those of Alzheimer’s disease. 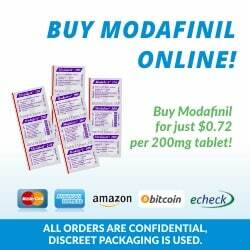 >> Looking to Buy Noopept? Click here to see our recommended sellers. Noopept has a broader effect on memory enhancement than Piracetam does. While both nootropics improve the ability to encode, or create memories, Noopept also enhances memory consolidation and memory retrieval. 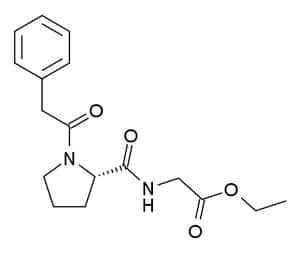 Like Aniracetam, Noopept has a positive effect on mood. It has been shown to prevent anxiety. A study in rats showed that Noopept prevents learned helplessness, which is associated with depression. It prevents a buildup of calcium and glutamate in the brain. Excess glutamate and calcium in the brain can be toxic to neurons. Glutamate buildup is associated with Alzheimer’s. Noopept stimulates the expression of nerve growth factor (NGF) and brain derived neurotrophic factor (BDNF) in the hippocampus, according to studies on rats. The hippocampus is involved in memory consolidation and memory retrieval and plays a role in regulating anxiety. People with neurodegenerative disorders, ranging from mild cognitive impairment to advanced Alzheimer’s, are deficient in hippocampal BDNF. It is an antioxidant and has been shown to prevent human cortical neurons from oxidative damage and cell death. Noopept improves blood flow, helping more oxygen reach the brain. It’s important to remember that while Noopept has a structure based on that of the racetams, it is not a racetam and dosing is very different. 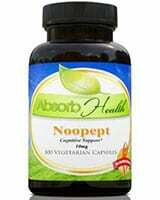 Noopept crosses the blood brain barrier easily and has high bioavailaiblity. It is much stronger and more fast acting than the racetams, and it has a short half life. This means you should take a low dose two or three times a day. You can start with five milligrams two or three times a day and work your way up to as much as 20 milligrams three times a day. In general, you should not need to take more than 30 milligrams in total each day. Some people have success with megadoses. However, taking a megadose increases the likelihood that you’ll experience side effects, which include headaches and stomach upset. 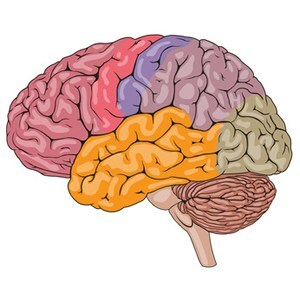 Some people have found that taking megadoses causes them to suffer from brain fog and problems with short term memory. To avoid harmful effects, always increase your dose slowly and give each dose time to settle. Researchers don’t know whether you can develop a tolerance to Noopept. To be on the safe side, consider cycling, using a one week on, one week off schedule. You can stack Noopept with choline or with any of the racetams. When stacking with racetams, you should lower your Noopept dose. Originally posted on July 31, 2014, last updated on December 5, 2018.